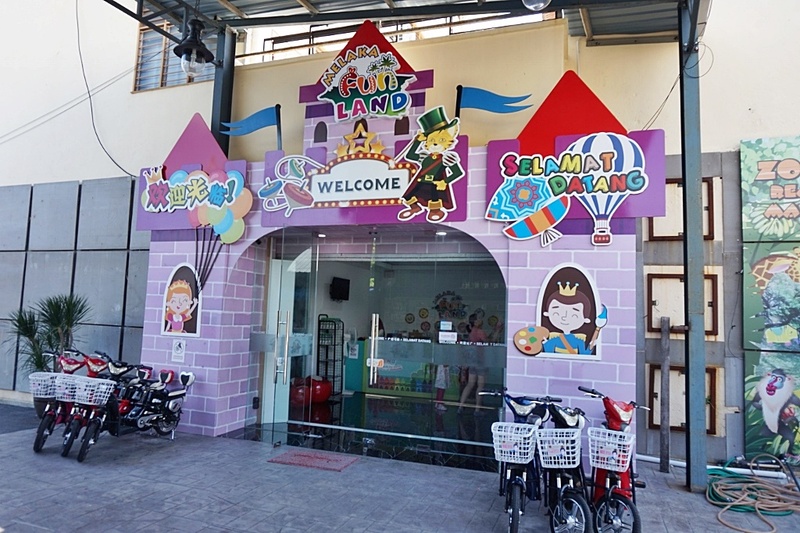 Kids have a wonderful time @ Melaka Funland and they spend about an hour time inside exploring 6 activity that is full of fun and gives them a new learning path. 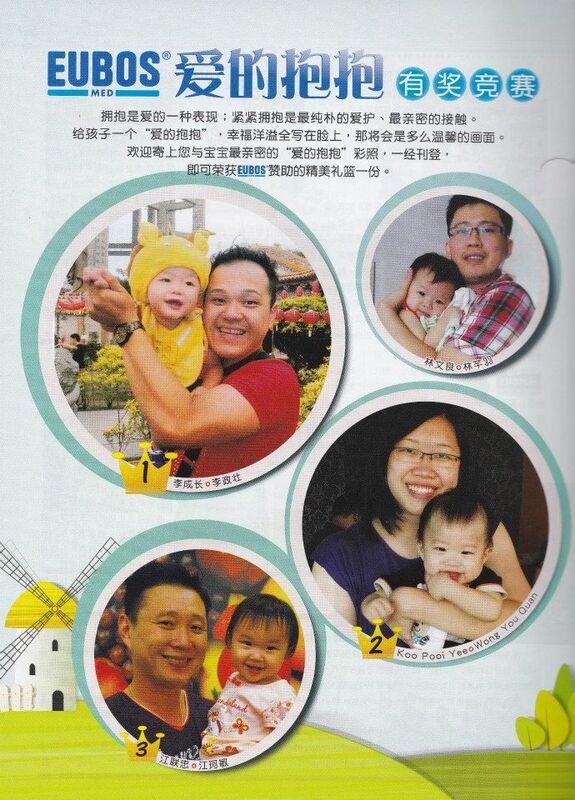 Melaka Funland contains the recreational facilities for both parents and child bonding time together. 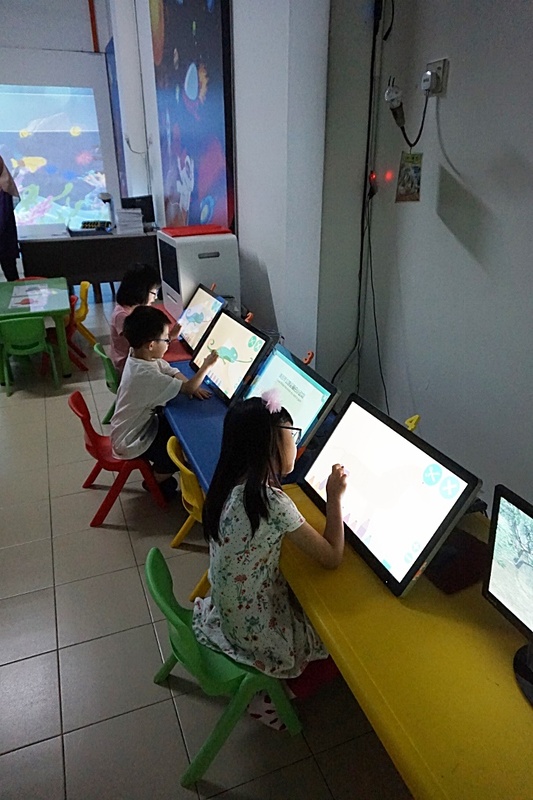 There are 6 main theme areas such as Virtual Zoo, Fantasy Aquarium, Treasure Hunt For Kids, Kid's Excavator, 3DMagic Art, Interactive Floor and Horrible Mirror Maze. 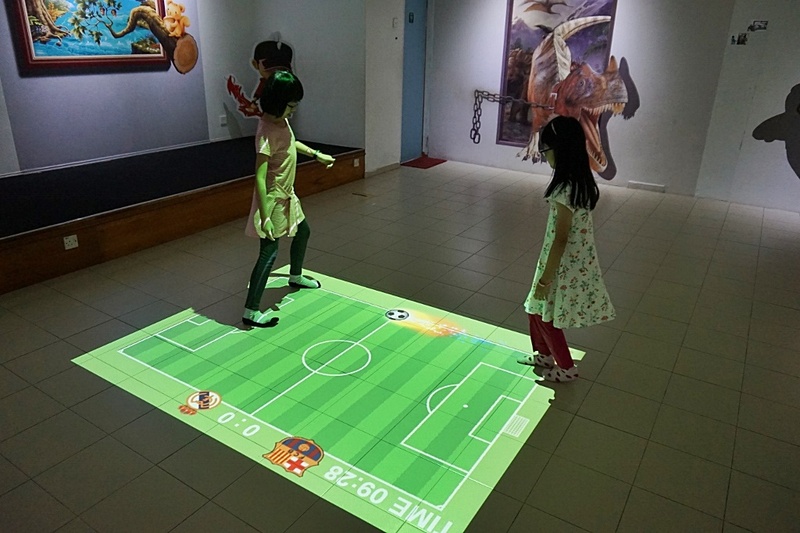 Each activity will enable the kids to explore new challenges, through various game activities, inspire and induce children’s interest of learning. It is really a learning paradise through the games! 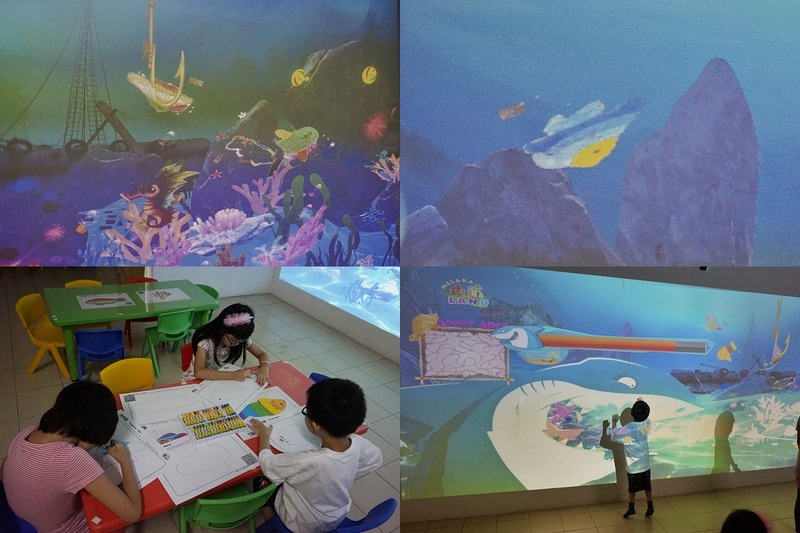 First activity is the virtual live and interactive device for children.Kids need to colour the unique marine fish with their own creativity and once done, the beautiful masterpiece art will be scan through and will immediately appear into the huge aquarium joining other similar fish inside lively! 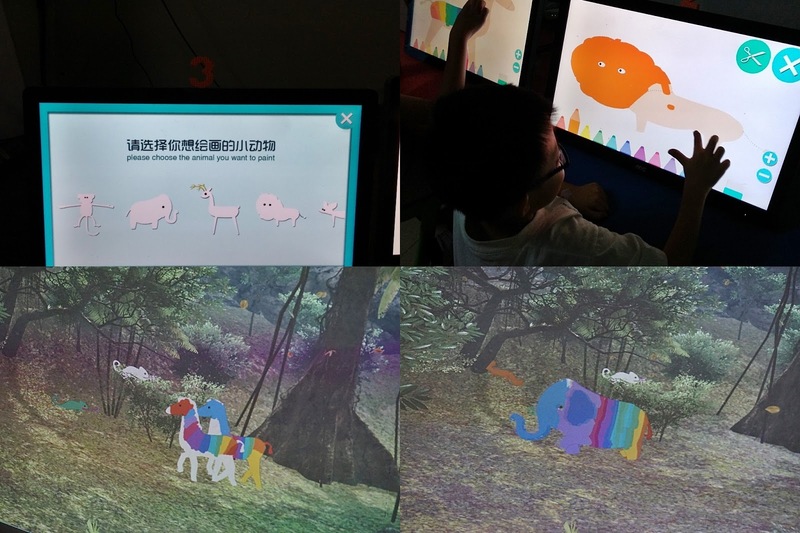 Children can create their own animals from the screen and after done, it will be appear in the "virtual zoo". My Kids enjoy creating their own dream animals, colours that they want and you will be amazed of the outcome. 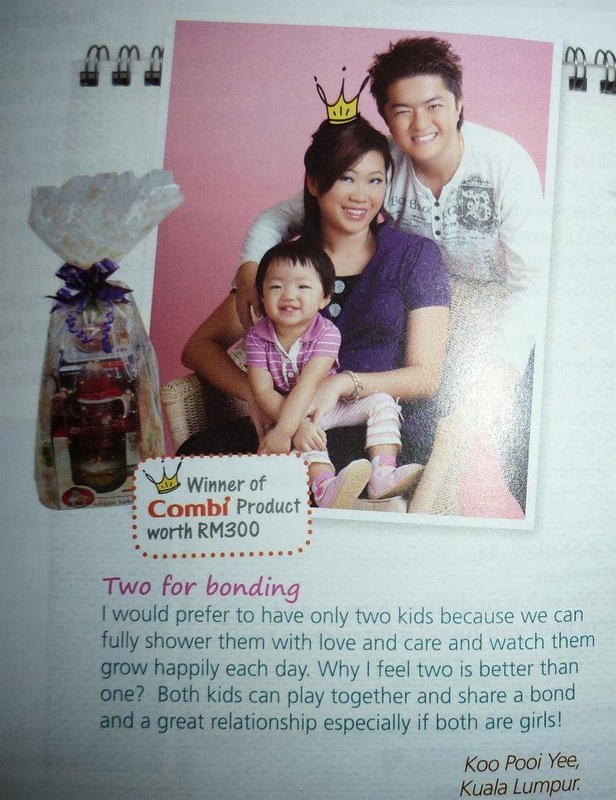 They can build their own creativity and imagination. 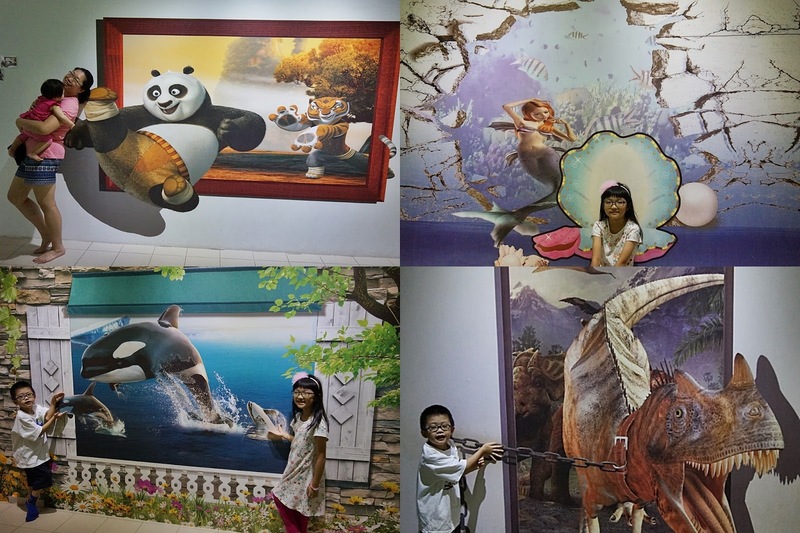 3D Magic Art in Melaka Funland -Large three-dimensional paintings for some photography moments and you can let your imagination runs wild with those images.Fun time with my kiddos getting our pose right. 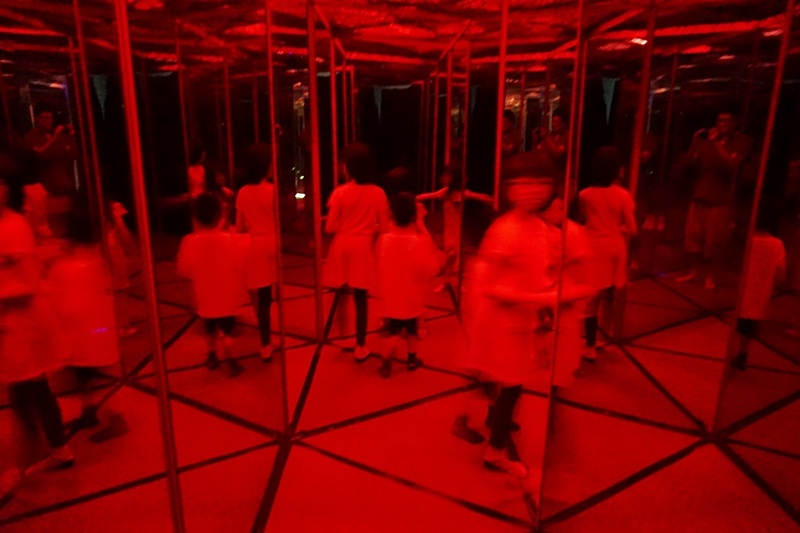 Treasure Hunt for Kids- They have to go through the mirror maze and find the way out while finding the treasure gifts inside. 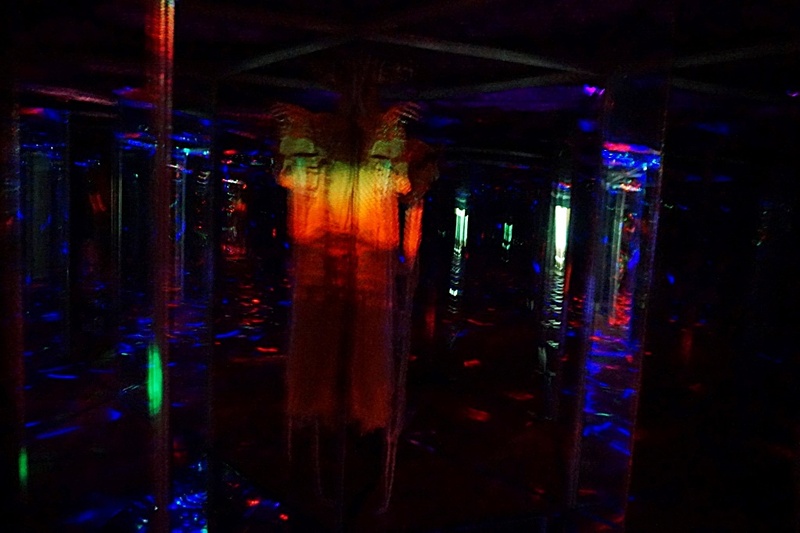 Melaka Funland has this unique "Horrible Mirror Maze" using glass mirror, and transparent glass composed of the maze, together with the stunning LED lights, dark and mysterious atmosphere configuration. Hubby went in with little son and experienced it. Son got frightened a little bit but at least he dare to try it out. Kids Excavator is another interesting spot and loved by kids. 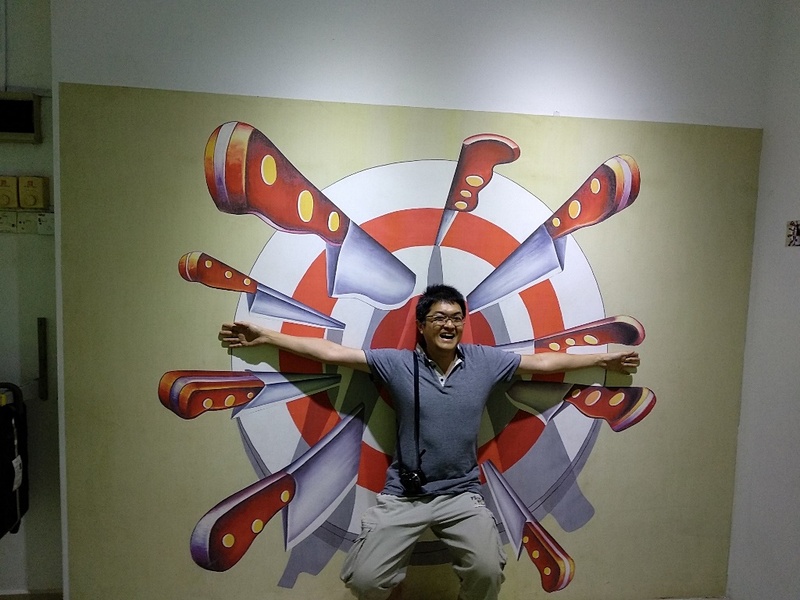 It is the real experience for them to control the electric hydraulic amusement equipment and giving them the interest to learn new activity. 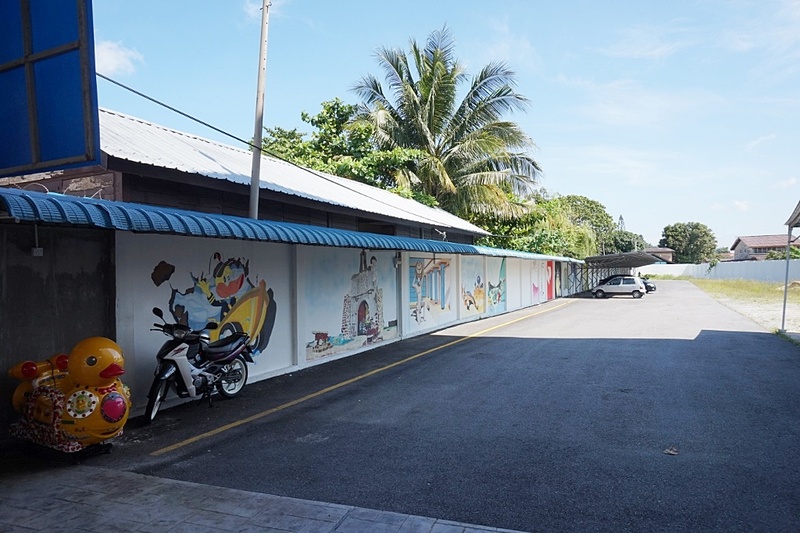 (RM 5 for 5 minutes ride). 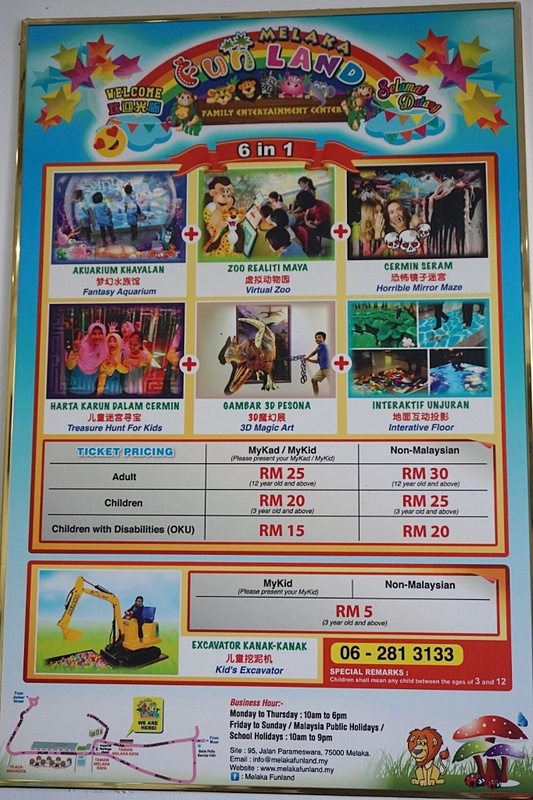 We have fun at the Melaka Funland with various game activities that do inspire and induce children's interest of learning. 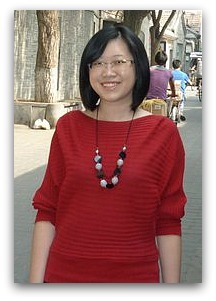 Good learning activity out from the classroom and they enjoy it so much.